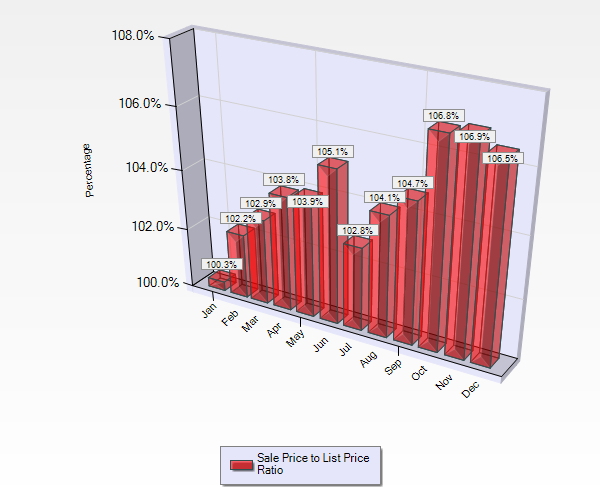 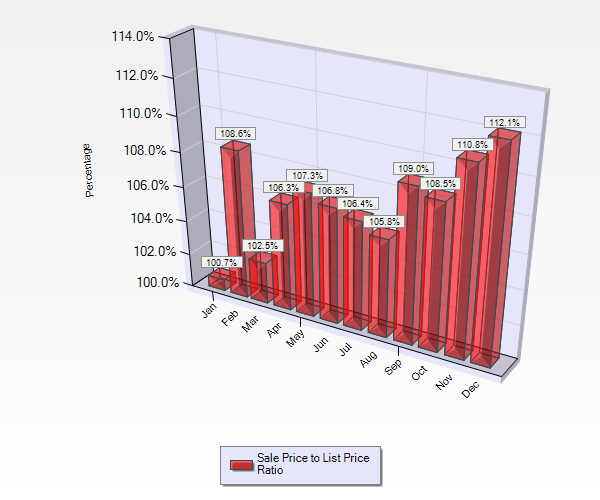 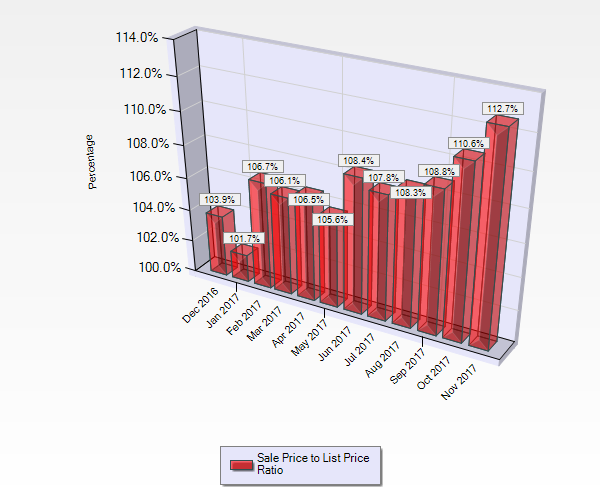 What’s My Campbell Home Worth in January 2018? 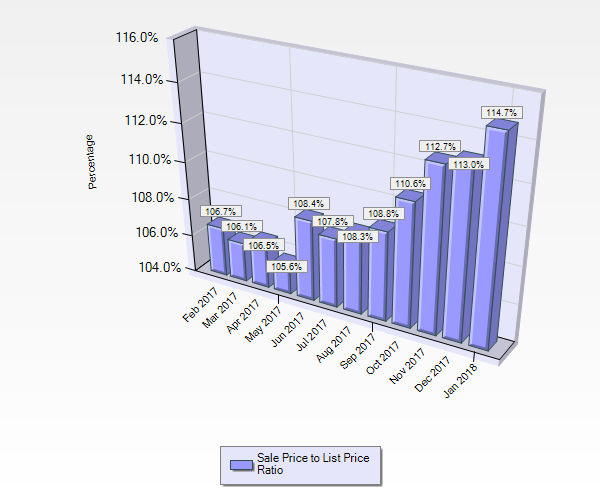 What’s My Willow Glen Home Worth in January 2018? 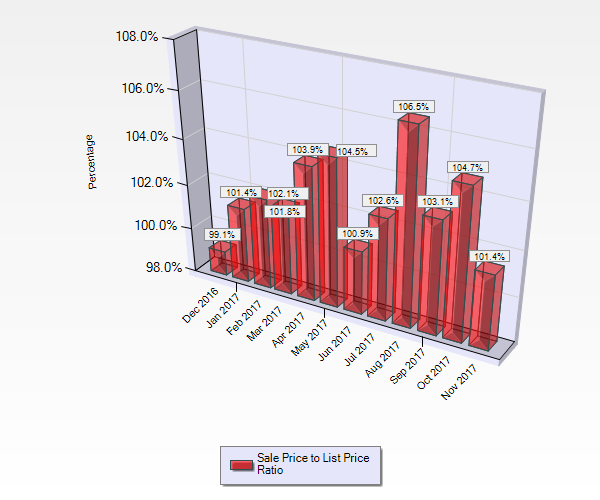 What’s My Cambrian Park Home Worth in January 2018? 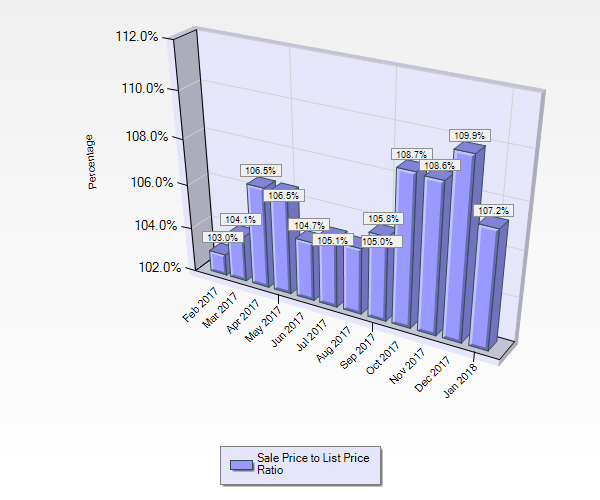 What’s My Blossom Valley Home Worth in January 2018? 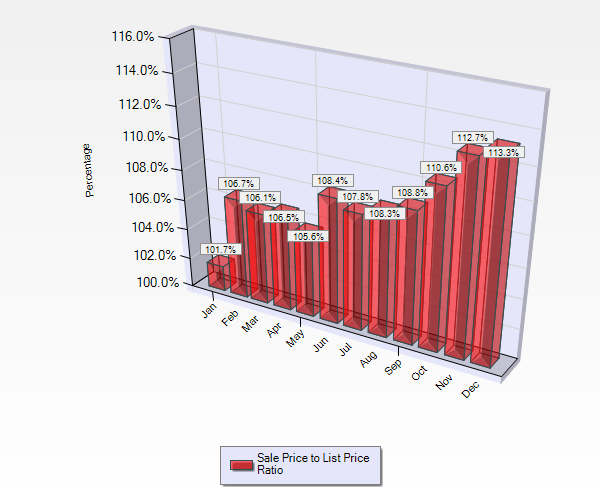 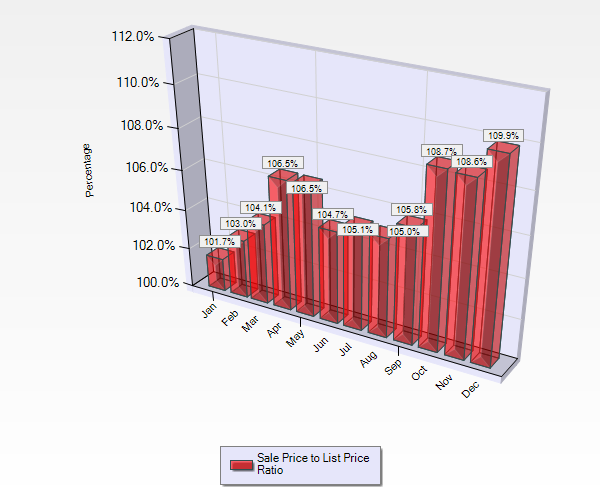 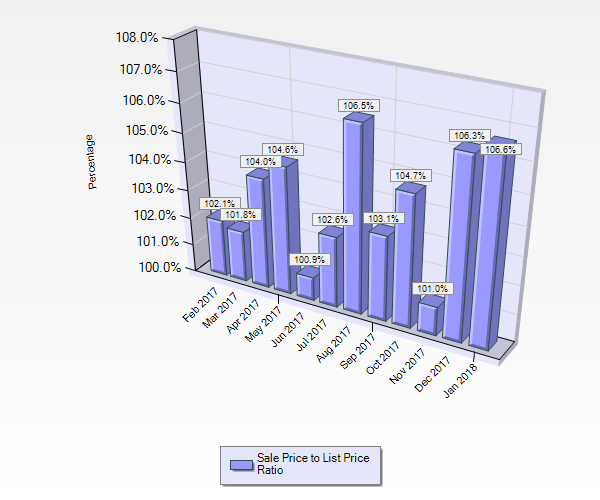 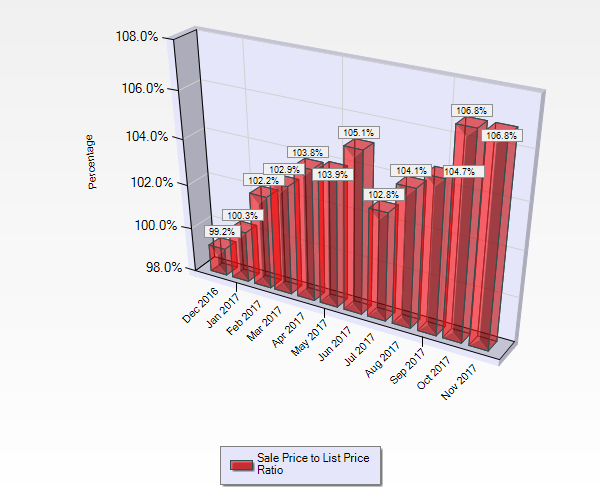 What’s My Campbell CA Home Worth in November 2017? 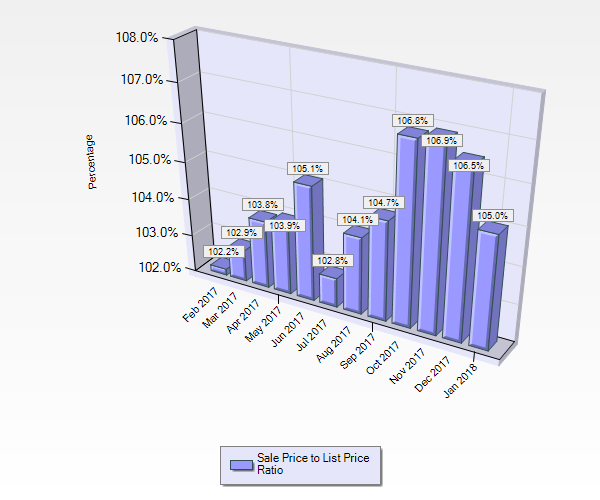 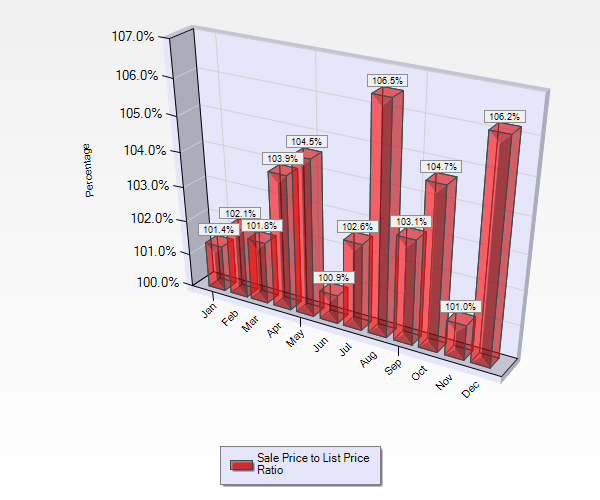 What’s My Willow Glen Home Worth in November 2017? 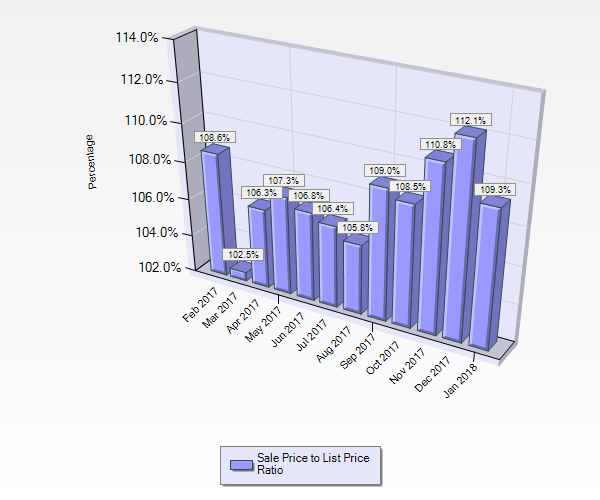 What’s My Cambrian Park Home Worth in November 2017?